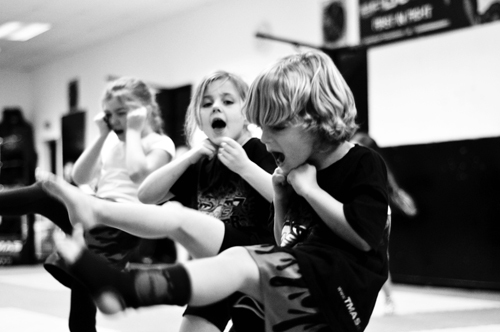 The Kids Kickboxing Classes are our newest and most exciting programme inspiring kids to be fit, healthy and confident. 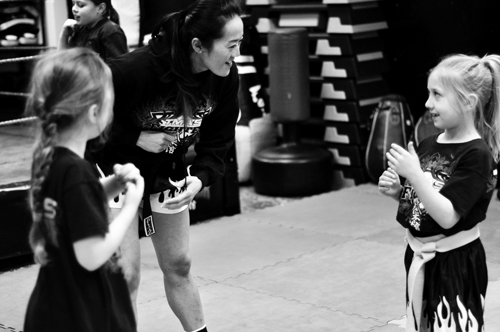 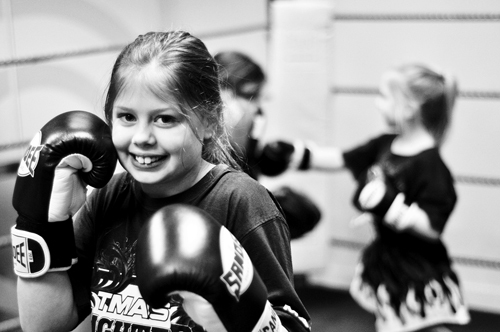 Throughout our Kids Kickboxing Classes we teach children from the age of 4-16 respect, self control and health through a series of classes, exercises and online interactive material. 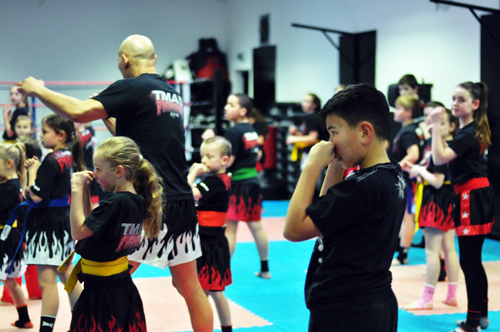 This is a programme designed for both the child and the parent, learn easy and effective meal plans, exercise routines and basic health awareness that the whole family can benefit from.